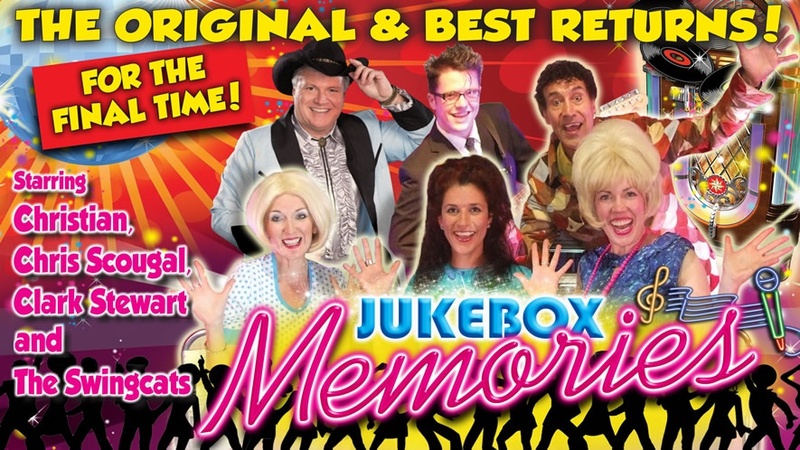 Unfortunately, we are disappointed to inform you that Jukebox Memories, scheduled for Friday 6th & Saturday 7th April at 7:30pm has been cancelled due to the ongoing restrictions around the theatre caused by the major fire in the city centre last week. We hope to reschedule this date later in the year but under the circumstances, we felt it better to refund now to avoid any confusion. If you purchased your tickets by credit or debit card, then we will process this refund directly onto the card you used for the original purchase. If for any reason you do not see this refund on your statement by Friday 6th April, then can you please contact the theatre box office on 0141-332-1846 to allow us to check this. The Original & Best returns for the final time! Have visited this show many times and have booked our tickets for 5th April. Why is this the last performance.